Gross NPAs spiked to 8.49% of gross advances as at December-end 2018 from 5.94% by December 2017. Gross NPAs spiked to 8.49% of gross advances as at December-end 2018 from 5.94% by December 2017. Net NPAs rose to 4.99% from 3.88% on qoq basis. 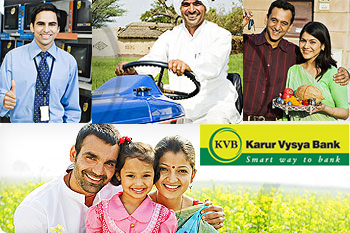 Karur Vysya Bank Ltd is currently trading at Rs64.80 down by Rs14.45 or 18.23% from its previous closing of Rs79.25 on the BSE. The scrip opened at Rs70 and has touched a high and low of Rs70 and Rs63.40 respectively.